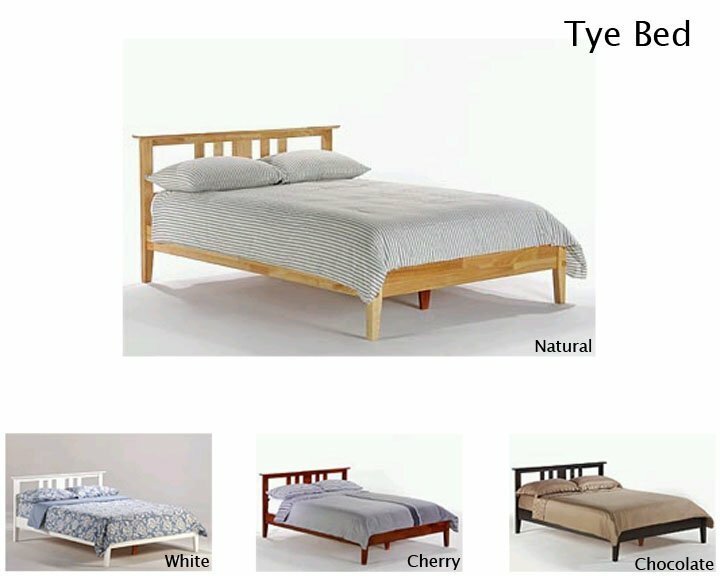 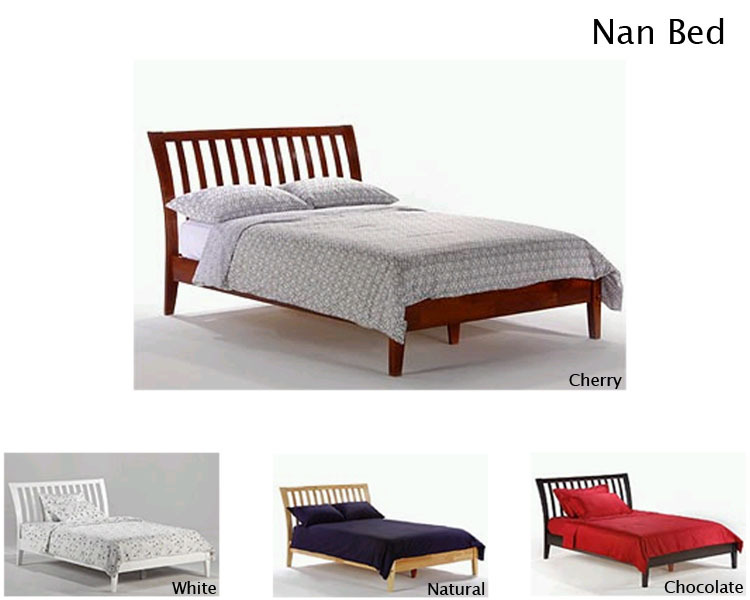 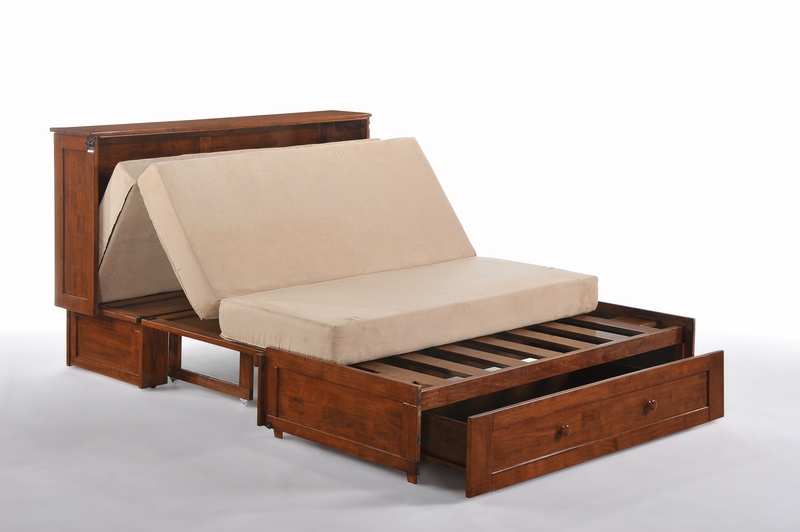 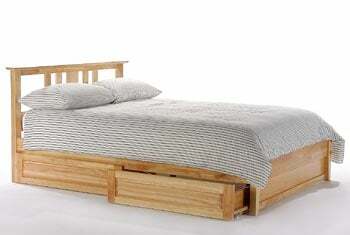 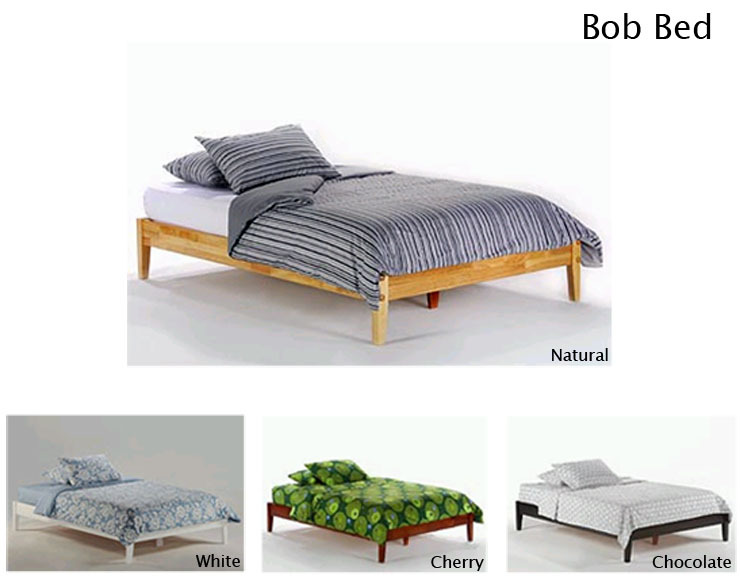 Simple low sleek spindle platform bed comes in many finishes and sizes. 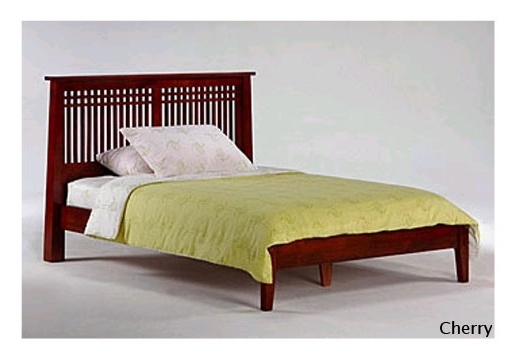 Sleigh bed at its best in many sizes and finishes. 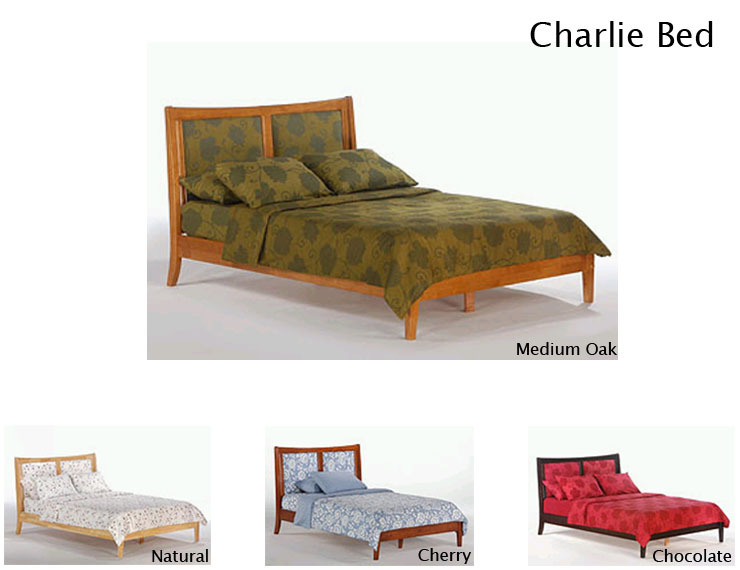 Select your fabric and change your in-set panel headboard on a whim. 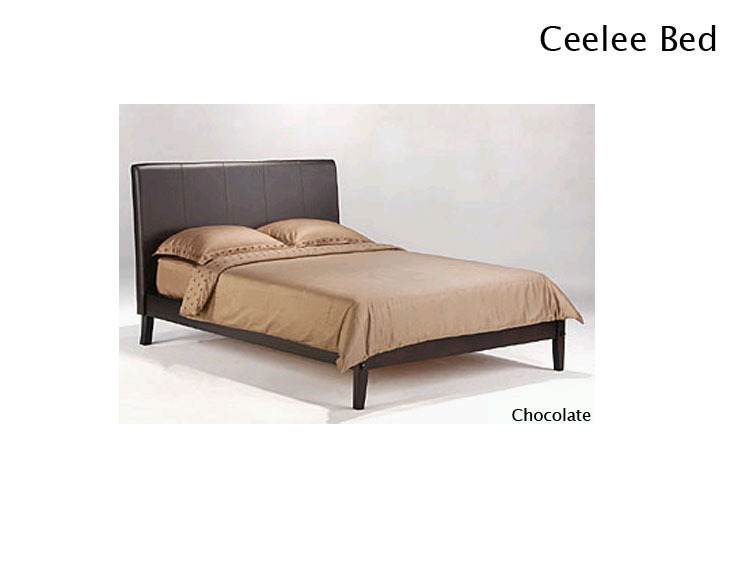 Mix the look of a dark brown leather headboard with a chocolate wooden platform bed. 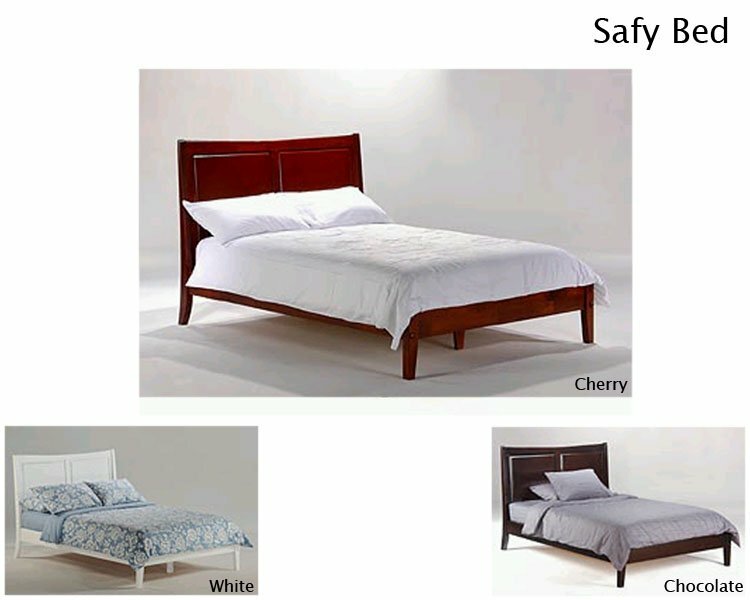 Beautiful and simple. 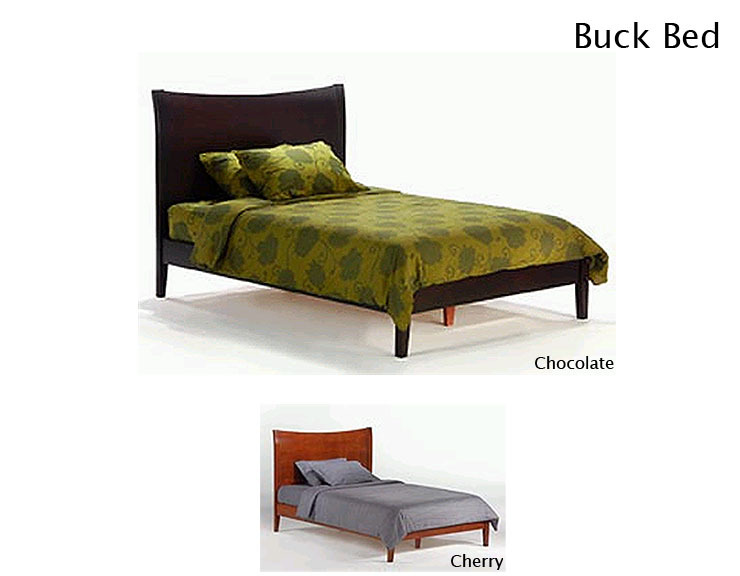 Slightly curved solid hardwood headboard on a platform base. 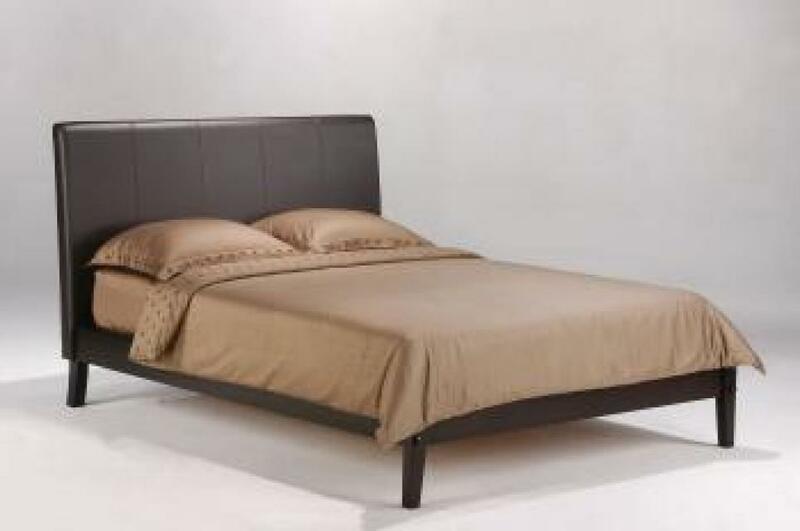 Simple sleek style contemporary platform bed for the minimalist.